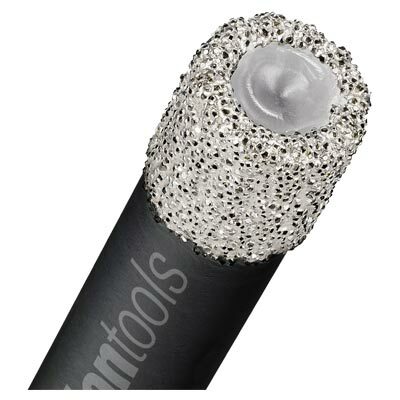 Trade quality for drilling porcelain, monocottura & fully vitrified, marble, glazed, terracotta, polished sandstone, standard ceramic and sandstone tiles. 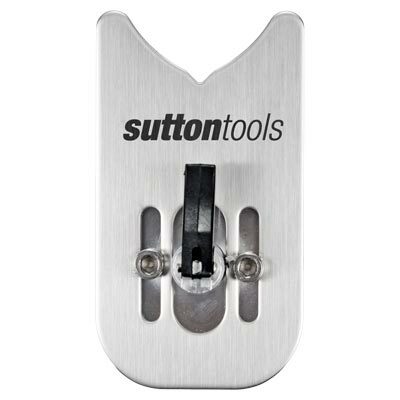 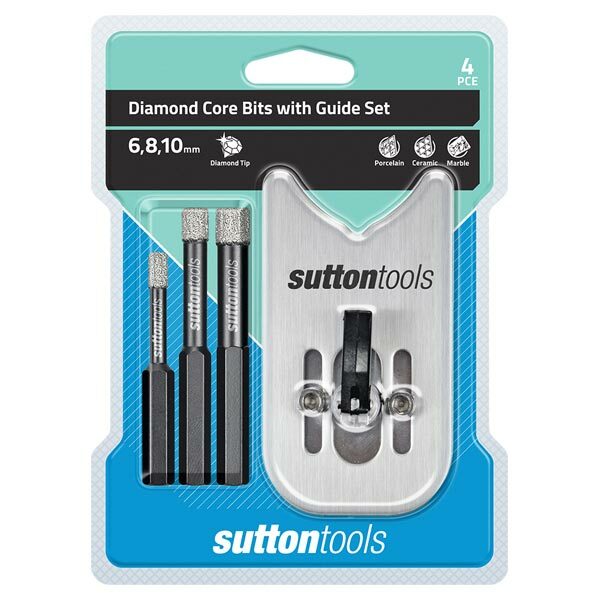 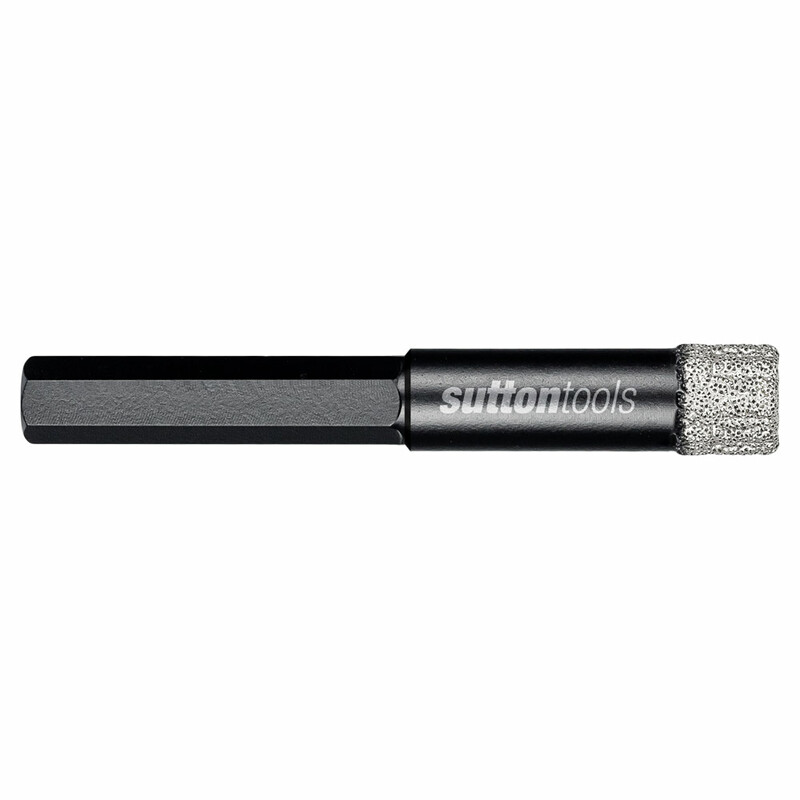 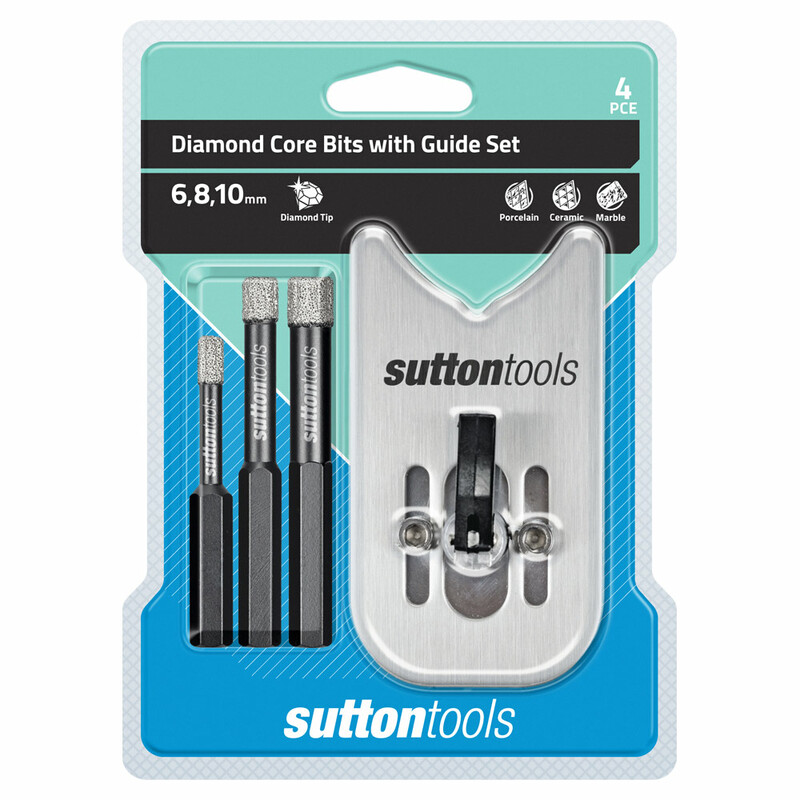 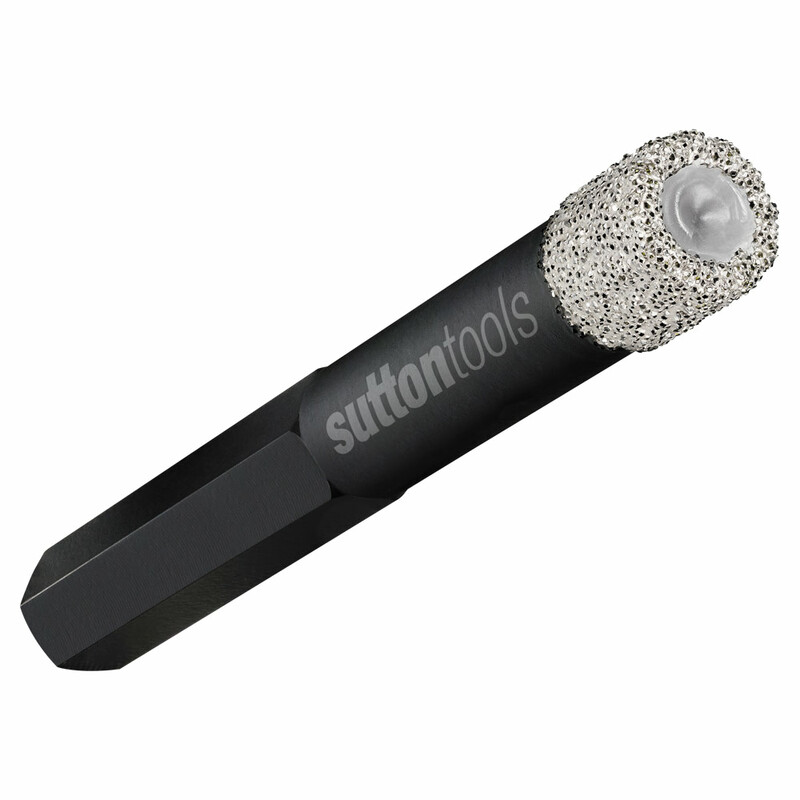 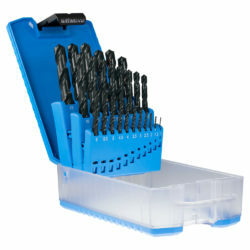 Sutton Tools Diamond Core Bits can be used for dry cutting, and feature a vacuum brazed #40 diamond grit tip with a special wax filled core to aid cooling and provide a cleaner job. Suits non-hammer action portable power drills.